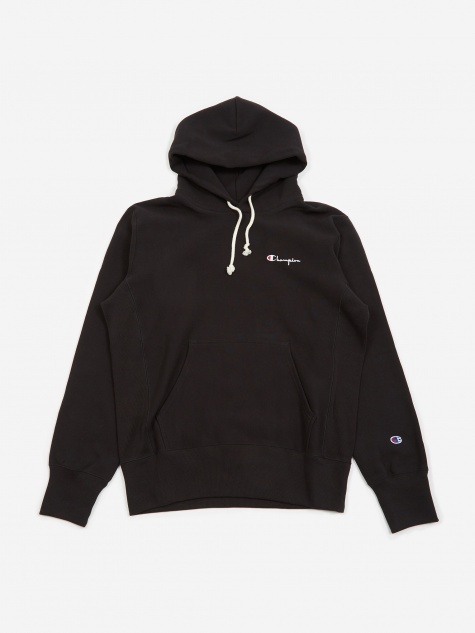 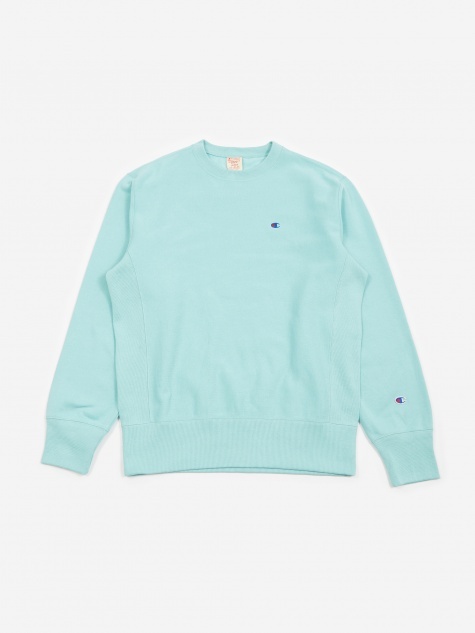 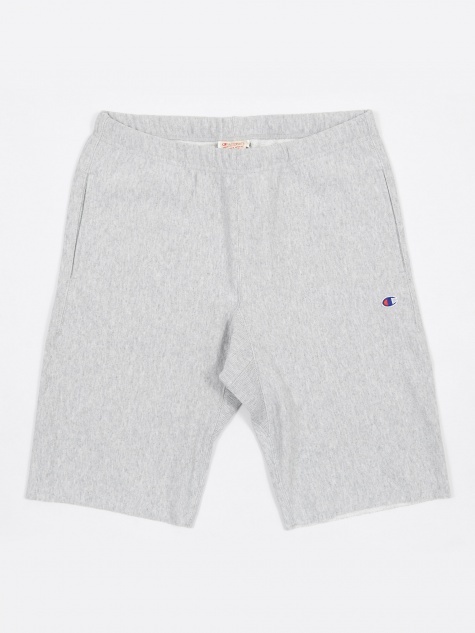 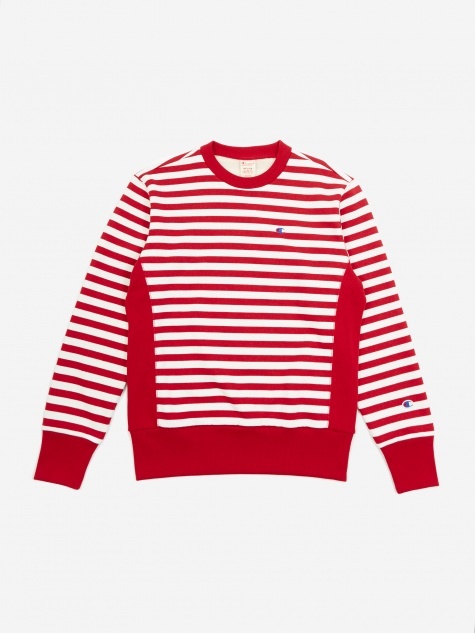 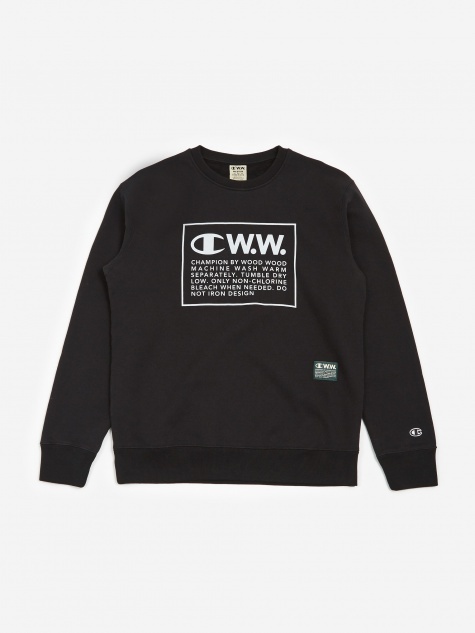 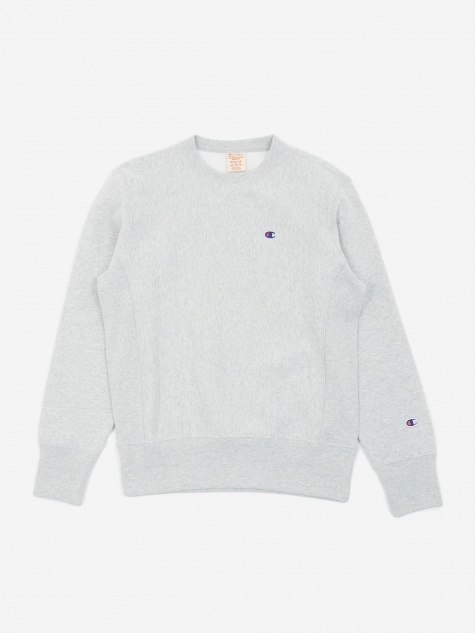 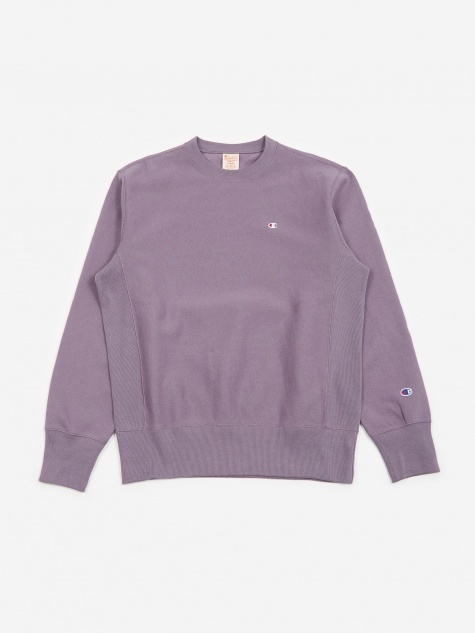 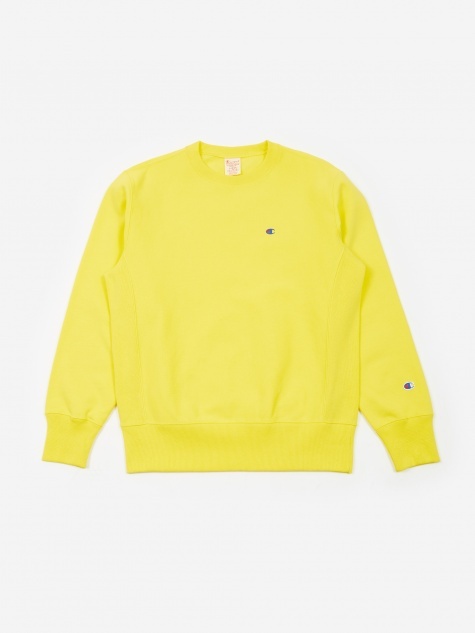 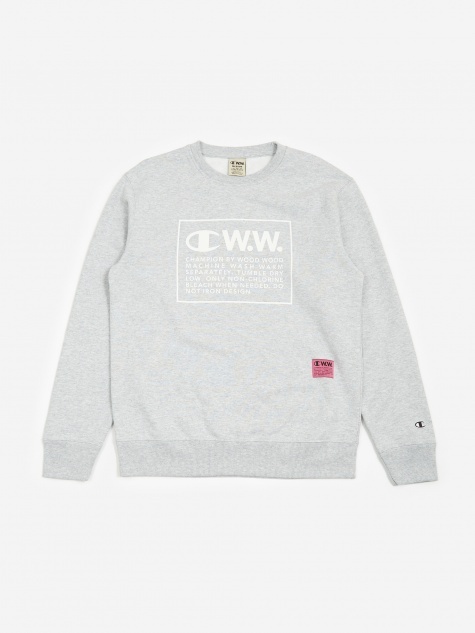 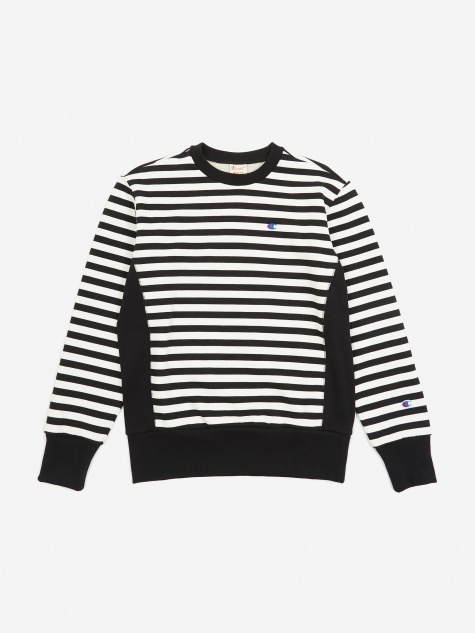 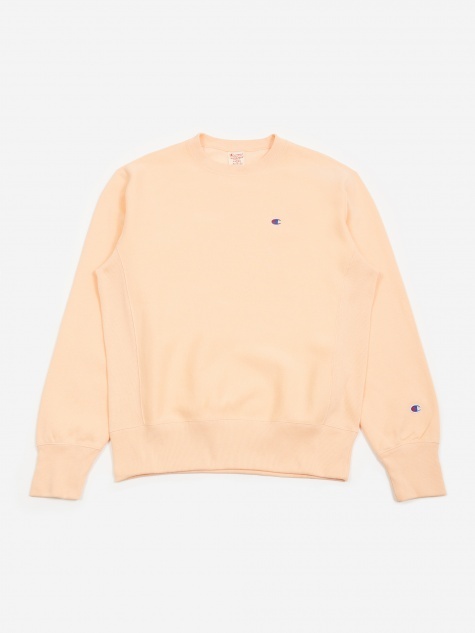 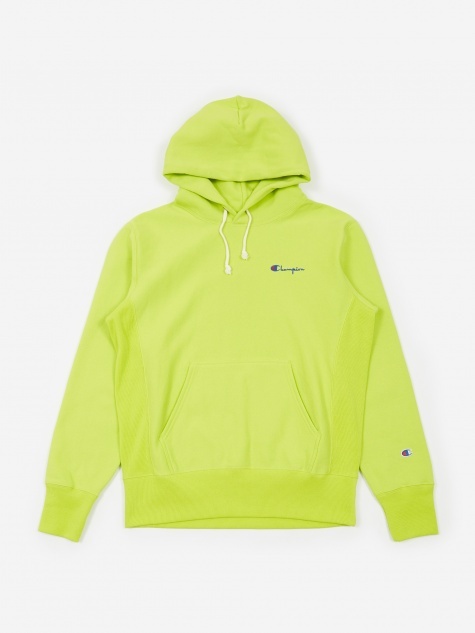 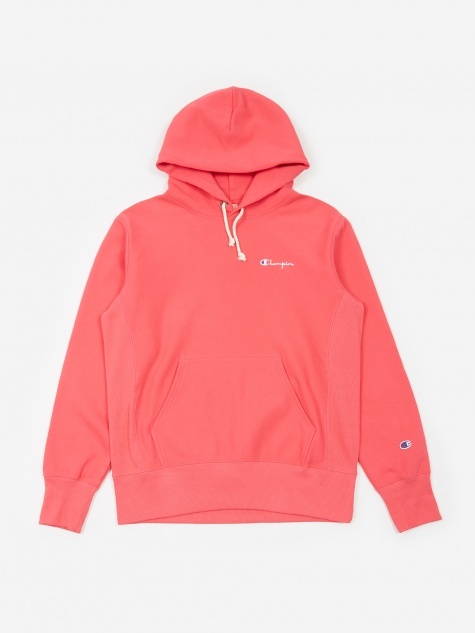 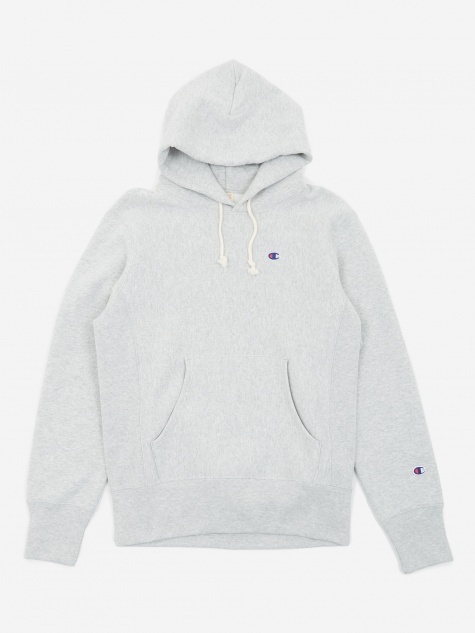 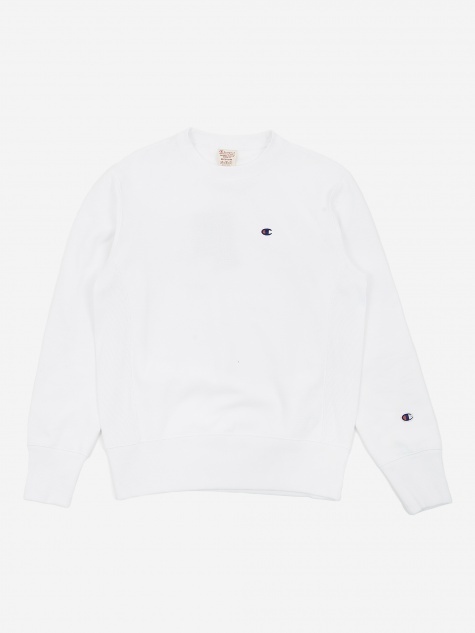 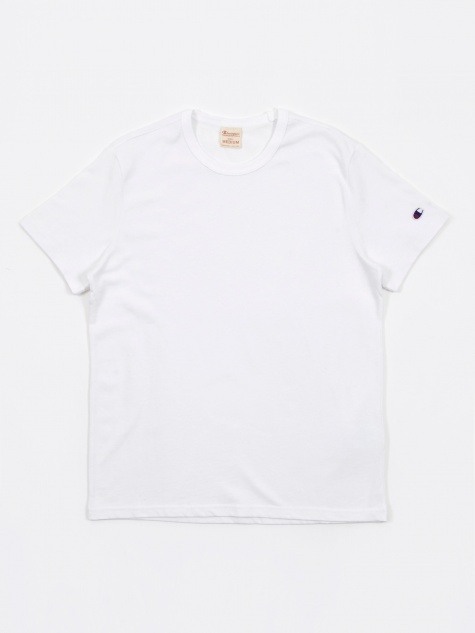 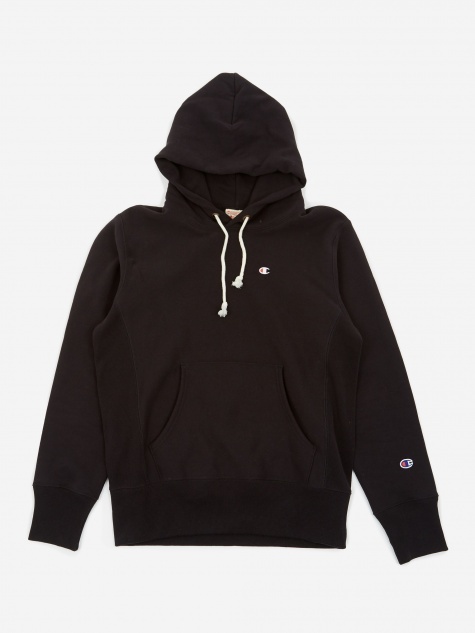 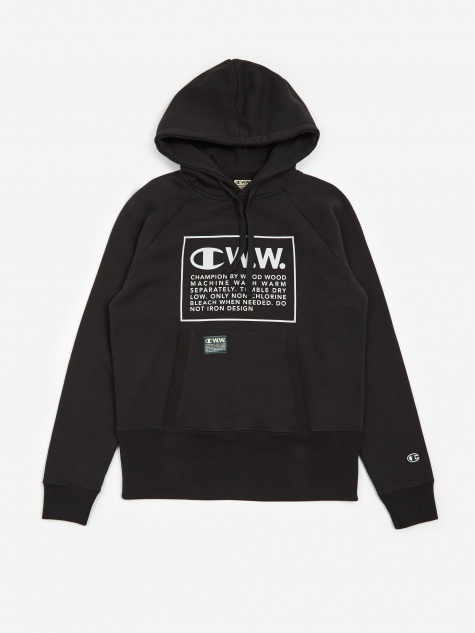 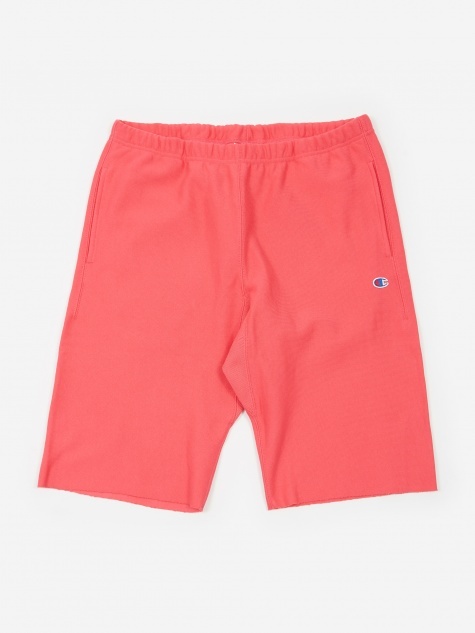 Champion has grown to become perhaps the ultimate sweatshirt brand on the market today, with a cult status gained from their patented Reverse Weave technology. 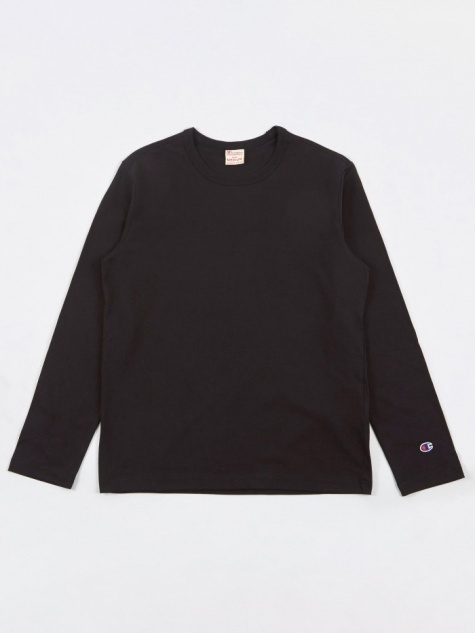 Founded in 1919 as the Knickerbocker Knitting Company, Champion soon found fame producing athleticwear staples for sports teams across America, as well as the US Military. 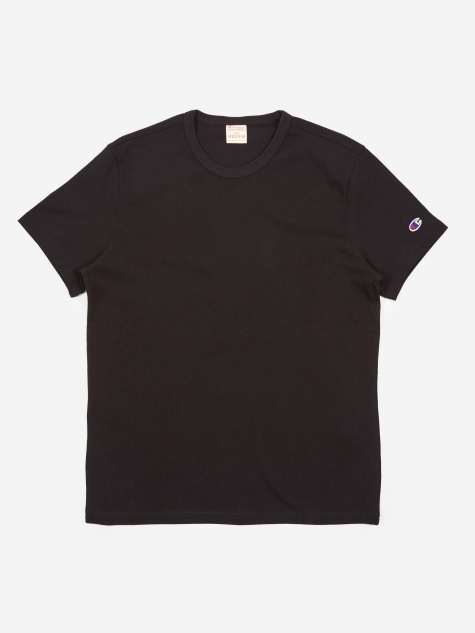 So it's no surprise they're widely considered one of the greatest sportswear brands of all time. 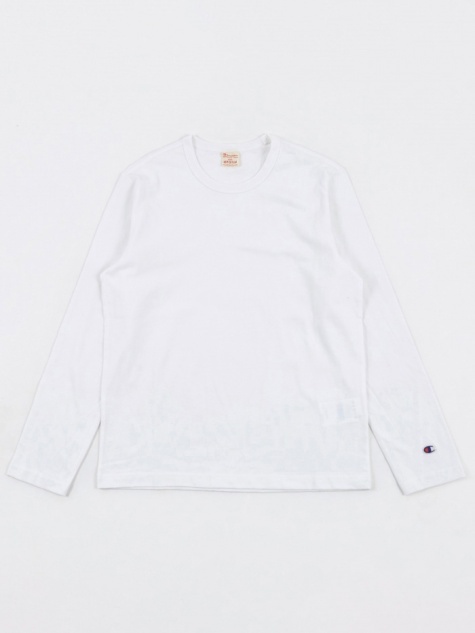 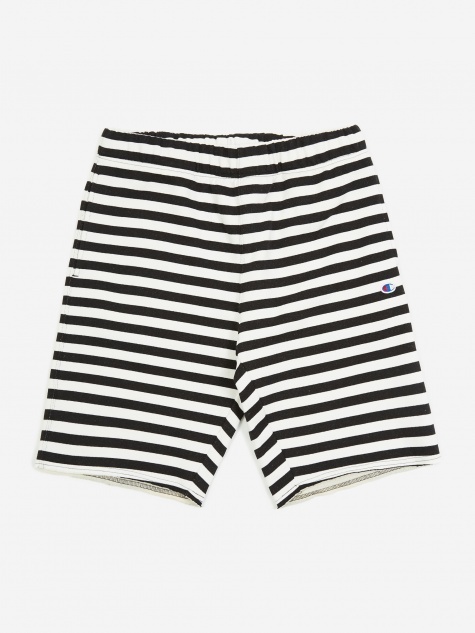 Their Reverse Weave technology means the fabric is woven horizontally rather than vertically, ridding the garments of shrinkage and meaning they hold their shape for a hell of a lot longer. 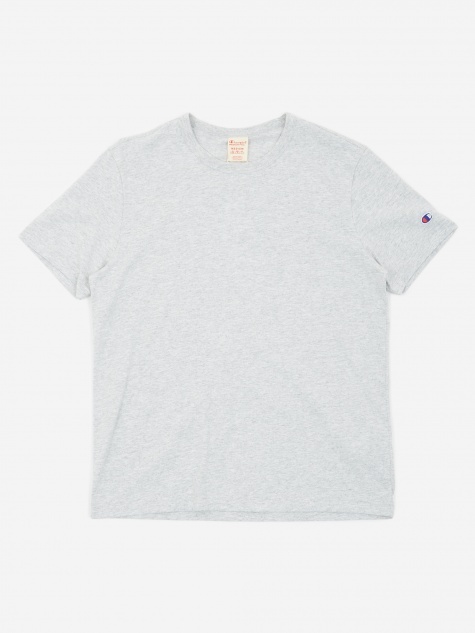 Exactly the sort of production quality you'd expect from sportswear's team captain.